In 1992, the U.S. Department of Alcohol, Tobacco and Firearms (ATF) proposed a facility to train ATF investigators in fire dynamics in order to give ATF the ability to develop forensic information relating to fires of all types. 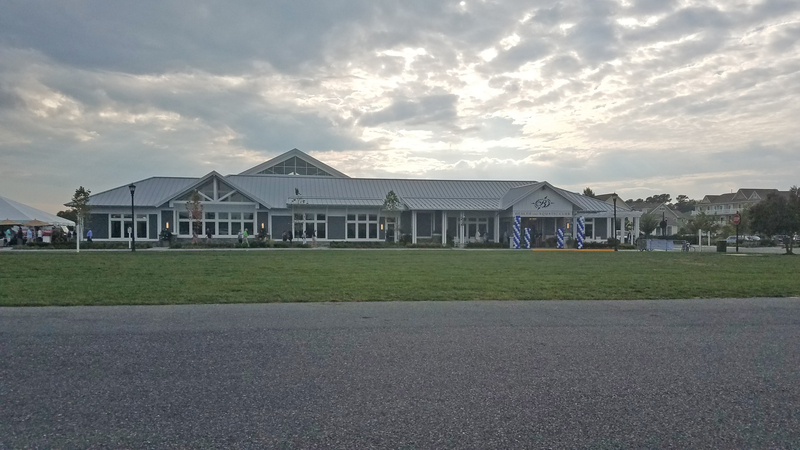 After teaming with the University of Maryland, College Park and the Maryland Fire and Rescue Institute, ATF began construction on a 35-acre site in Beltsville, Maryland. 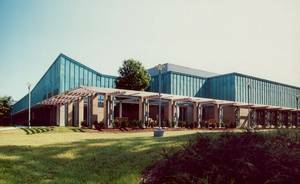 The ATF National Fire Research Laboratory Center is the world’s first and only laboratory devoted to forensic fire research. The design and construction of this one-of-a-kind facility required a coordinated effort of complex engineering and technology. GMB and Whiting-Turner Contracting Co. joined forces to accomplish the multi-phase design-build project that included an on-site water treatment facility. The local governmental agencies did not require advanced pollution controls due to the relatively short periods of time in which the fire tests (i.e. burns) were to be conducted. However, ATF and the U.S. General Services Administration (GSA) were very committed to environmental quality and therefore used sophisticated equipment to prevent both air and water pollution. GMB was commissioned to provide planning, engineering, and construction phase services for the water treatment facility. The facility was designed to treat and recycle water from the air emissions equipment along with the water used to extinguish test burns. Contaminated water from the air emissions equipment and the fire research facility is stored in two 75,000-gallon “black water” storage tanks for processing. The black water is collected and treated using micro-filtration technology. After treatment, the water is stored in a 120,000 gallon “blue water” storage tank. The blue water is then recycled for use in the air emissions and fire suppression systems. The Fire Research Laboratory was selected by the GSA to receive a 2004 GSA Design Award for its innovative and highly technical design. Out of more than 140 projects submitted, only 16 were selected for an award, representing the best of GSA’s work for its customers and the American people. Allowing extraordinary advances in the understanding of fire phenomena, the ATF National Fire Research Laboratory Center is now a model of engineering and technology excellence.